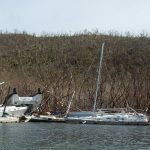 In September 2017 Hurricane Irma and Maria brought incredible destruction to numerous islands across the Caribbean. 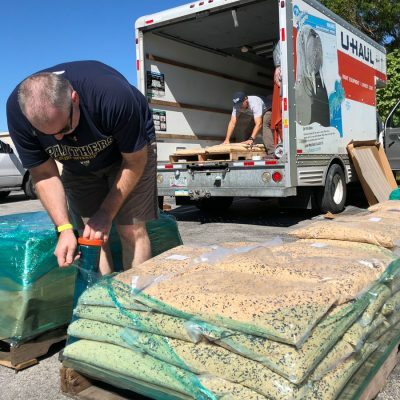 Many people awoke after these storms to a new reality of damaged or destroyed homes and natural habitats that were barely recognizable. With trees stripped bare or killed outright, there was an immediate concern that some endemic bird populations, or even entire species, could disappear. 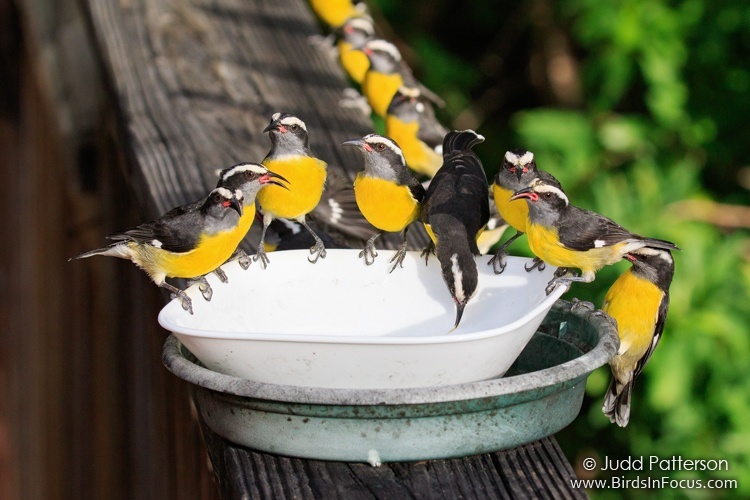 How adaptable are these species when food resources are stretched thin? Can the birds make available food last until the plants recover? Previous research after the passage of Hurricane Hugo in 1990 confirmed the hunch that nectarivores and fruit/seedeaters (e.g. 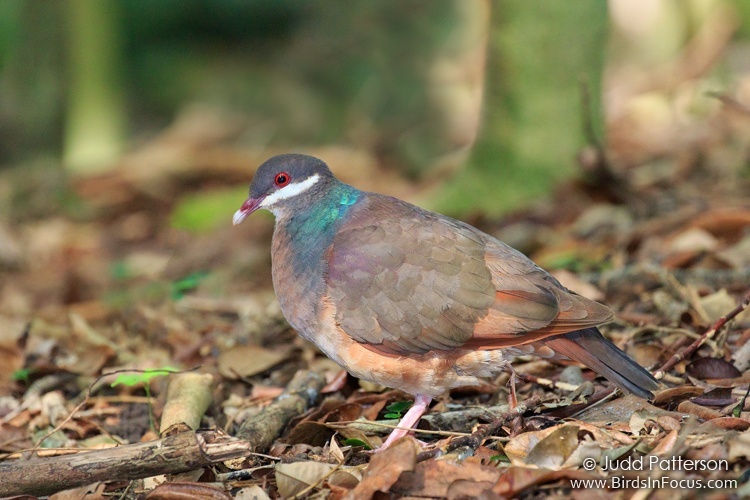 Bananquits, caribs, and quail-doves) declined much more than birds that feed on insects or other animals (e.g. flycatchers and raptors). 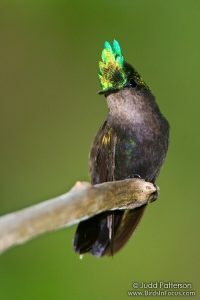 On St. Croix, Hugo forced some species like the Antillean Crested Hummingbird and Bridled Quail-Dove to the very brink. 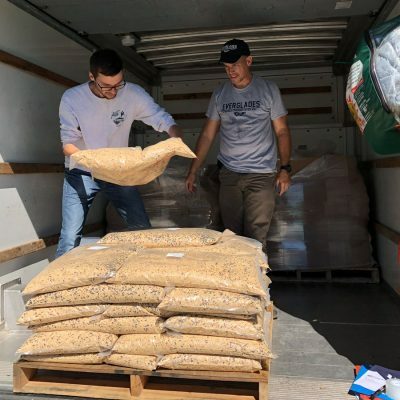 Even as Irma and Maria were still churning, groups began to mobilize donations and volunteers to get hummingbird feeders and bird seed to these islands as quickly as possible. 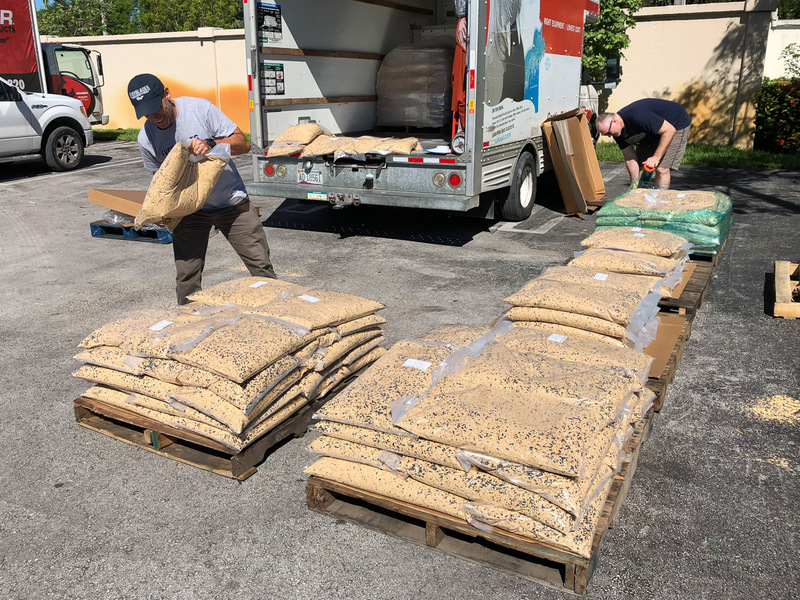 One particularly large donation of 8,000 pounds of bird seed was acquired by Birds Caribbean and shipped to a warehouse in Homestead, FL. 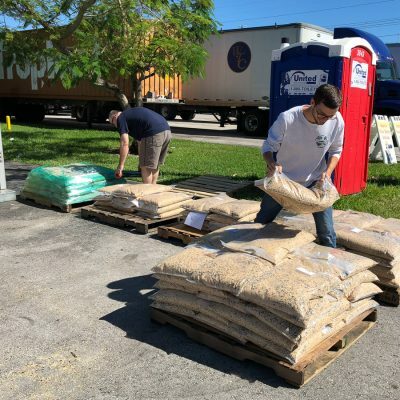 As someone who lives and works close to Homestead I wanted to help. 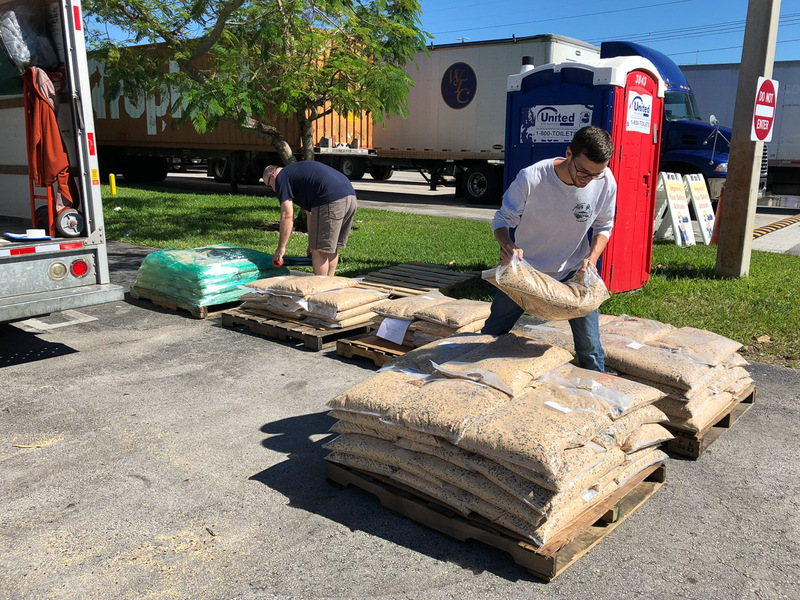 On October 30th a couple of good friends joined me at a Miami-Dade Fire Rescue warehouse and loaded as much seed as we could safely carry. 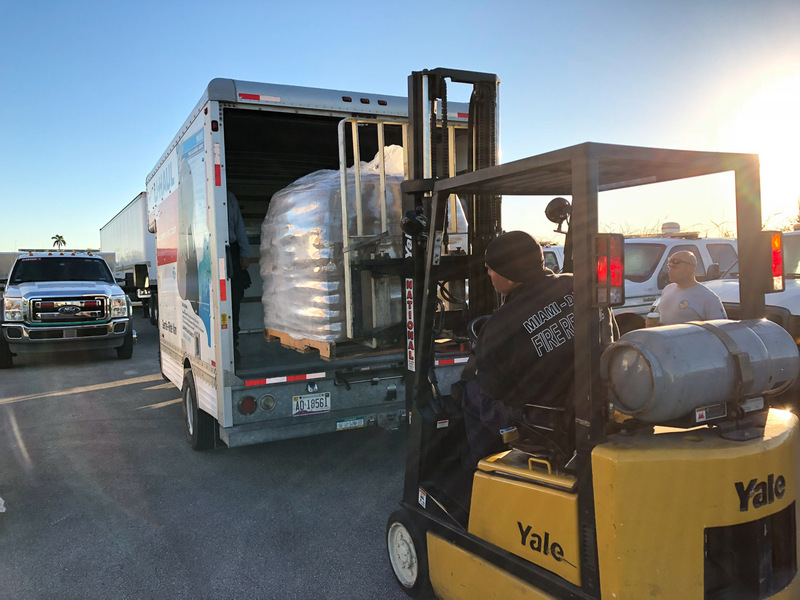 With the help of several firemen we had 6,000 pounds on board in short order and headed north to a shipping company in Miami. 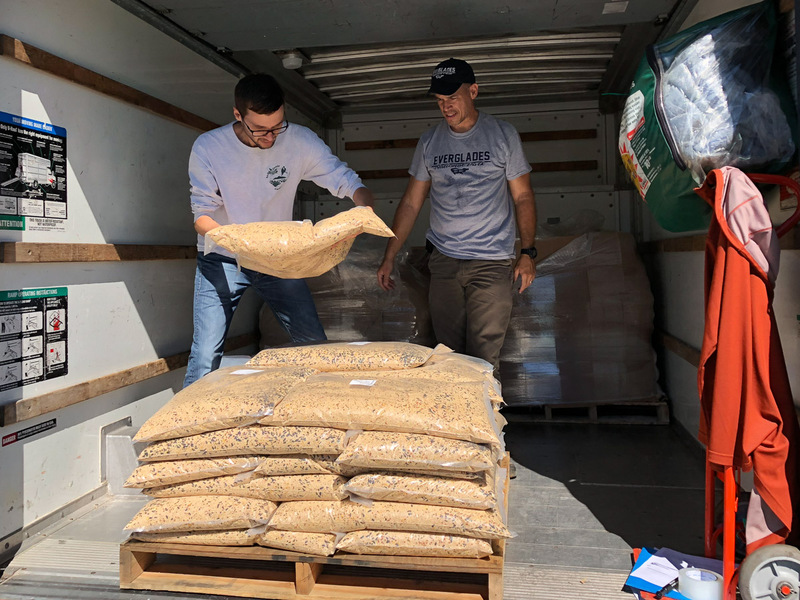 Throughout that afternoon we unloaded, sorted, wrapped, and labeled stacks of bird seed in piles ranging from 250 to 1100 pounds (based on the size of the islands). 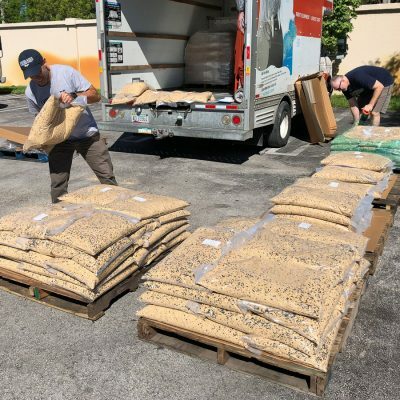 In all we were able to help Birds Caribbean get bird care packages out to 9 different islands/countries including: Anguilla, Antigua, Bahamas, British Virgin Islands, Dominica, Turks and Caicos, St. Croix, St. John, and St. Thomas. 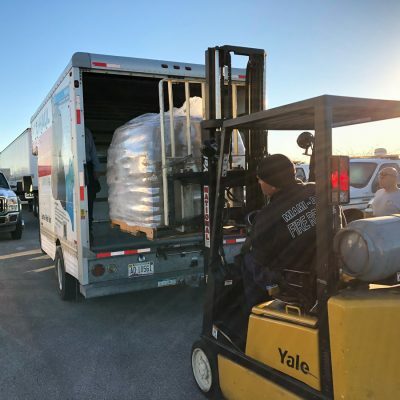 Additional seed was sent directly to Puerto Rico, and future shipments are scheduled for still more islands. 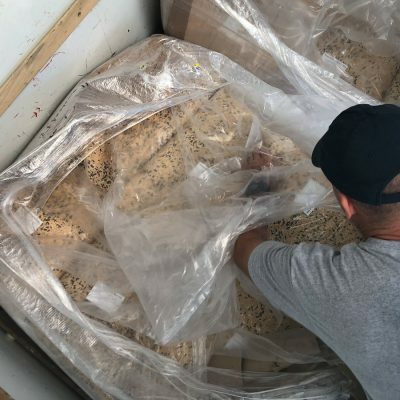 The next phase begins when these shipments arrive at the final ports and are picked up by local researchers and birds lovers for distribution. 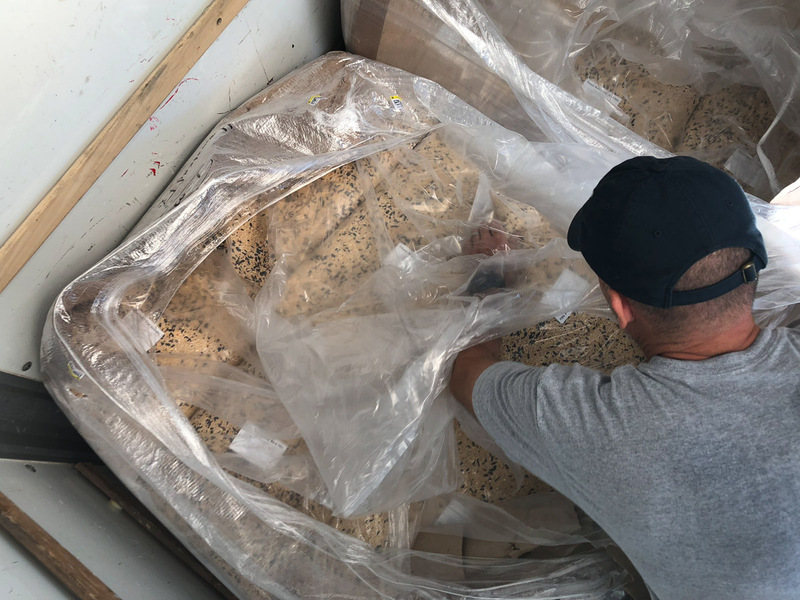 It was incredibly encouraging to see the first success in mid-October when 300 pounds of seed and hundreds of hummingbird feeders arrived on St. Maarten and were distributed to many enthusiastic residents. 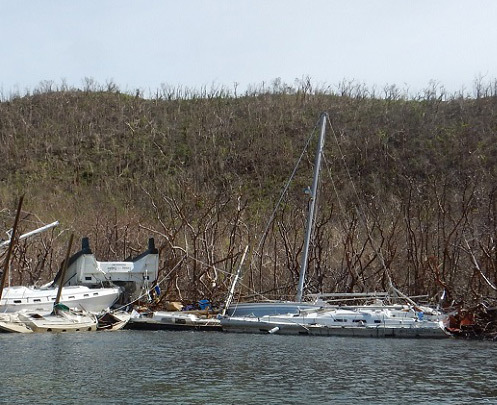 That was one step in the right direction in what is sure to be a long road to recovery for both the people and wildlife of the Caribbean. 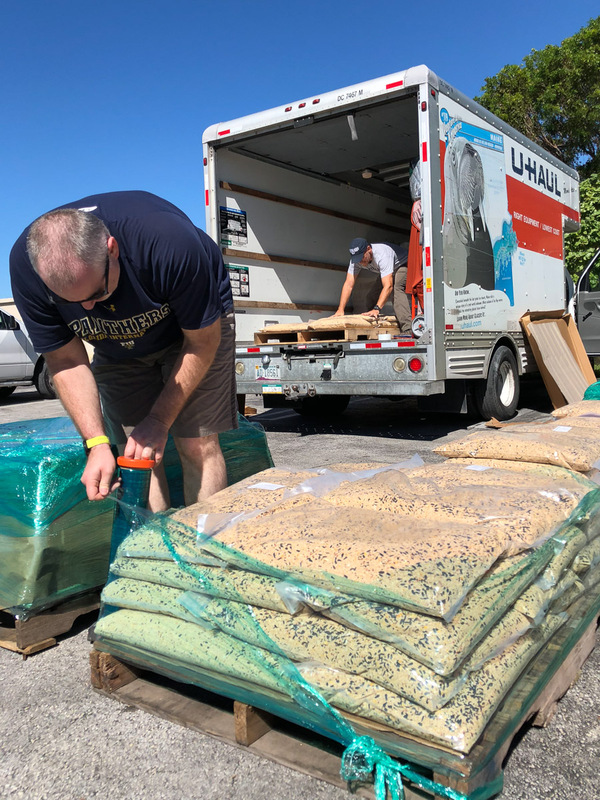 Thanks to all of those who played a role in this operation including Lizzie Mae’s Bird Seed and Dry Goods, Freeport Wild Bird Supply, and Birds Caribbean!